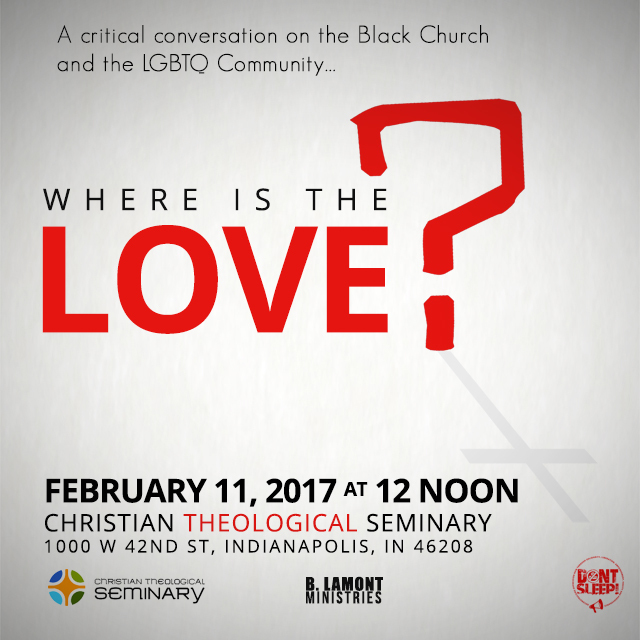 In the wake of comments made by Kim Burrell and other incidents throughout our long and storied history with the church; the Black community and its relationship with those who are also LGBTQ has been a tumultuous one once religion is involved. Is the phrase “Hate the sin, love the sinner” the appropriate approach when dealing with our queer siblings? Are we really operating with love when we don’t welcome everyone to God’s table? How can we move forward as a unified community when division exists surrounding a fundamental element in many Black people’s lives (religion and identity). Come join us as we discuss these and so many other topics to find out once and for all, where is the love?